Currently, there is no platform which integrates results from different tests of an eye exam with one another. This often poses difficulties in diagnosis, lengthens clinical visit time, and adds to the healthcare cost. 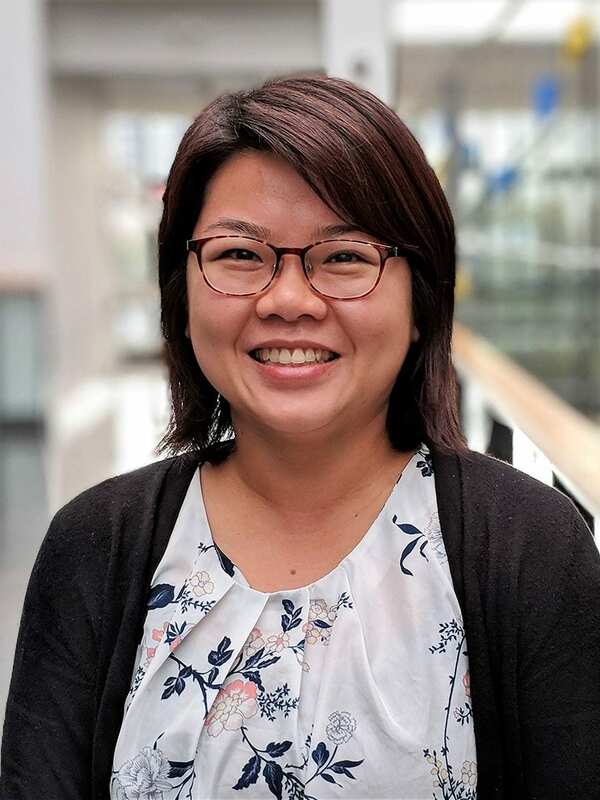 This project focuses on processing data obtained from different eye imaging techniques, e.g., Magnetic Resonance Images (MRI), fundus photography, optical coherence tomography (OCT), and angiography (OCT-A), and combining these information to create a virtual eye. 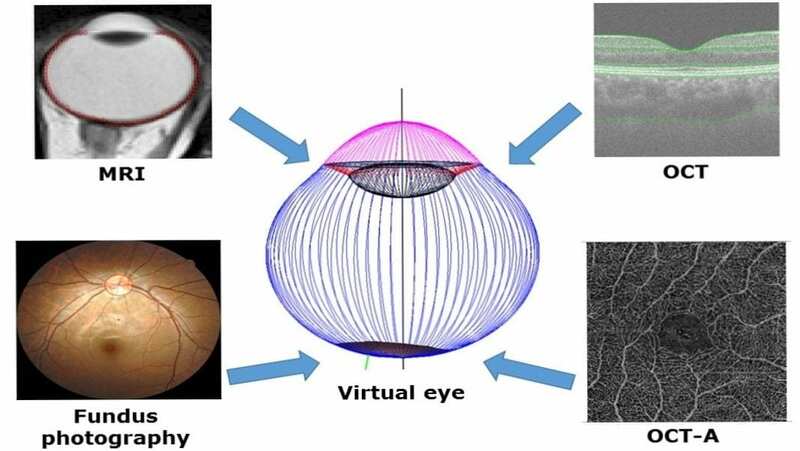 The virtual eye, by virtue of its ability to integrate the anatomical, and physiological aspects of an individual eye onto a single visualisation platform, will assist clinicians to characterise their patients’ conditions, and ultimately enable them to develop personalised treatment protocols for each patient.